Socially conscious people throughout the United Kingdom have come together to provide support for farming communities in the Amazon basin. They have formed a co-operative society which has raised over 10 million Bolivianos (£1m) which has been invested in the ArBolivia project - a programme of reforestation and nature conservation. Join in and write your own page! It's easy to do. How? 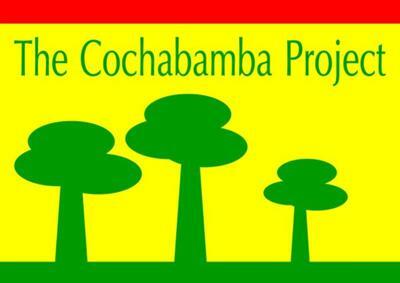 Simply click here to return to Cochabamba.